SKU: 1614190195. Category: Rings. Tag: rings. r147 min.order is $8 (mix order) hot!! 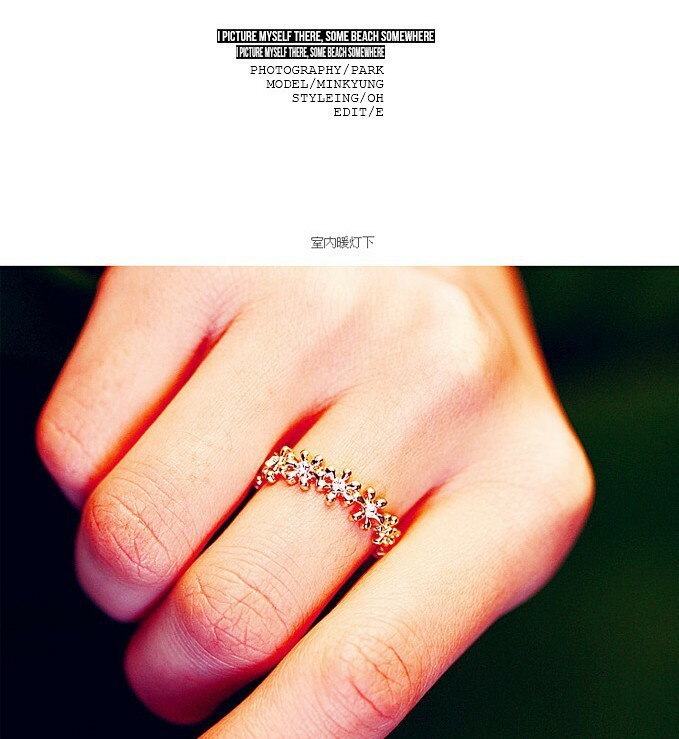 new parttern fashion surrounded by a small flower finger ring jewellry free shipping!